I have a fun review for you. And it is just in time for the Halloween Season. I received some Halloween Cookies from Smiley Cookies. Just looking at this box that these Halloween Treats come in makes me smile. 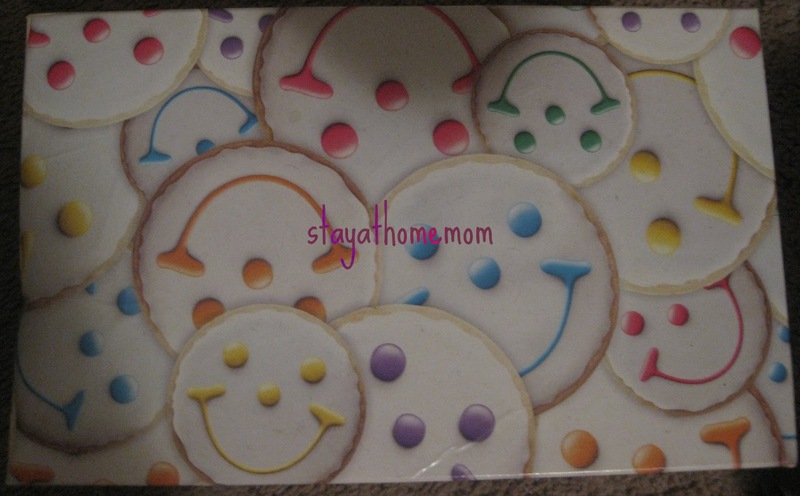 If you would like to purchase some of these then visit the Smiley Cookie website. They also make great Halloween Gifts. You can buy some that come individually cellophane wrapped, so they would be perfect for trick-or-treaters, or for a Halloween party. Use the coupon code: "BLOG10" at checkout to get 10% off any unwrapped Halloween cookie gifts! 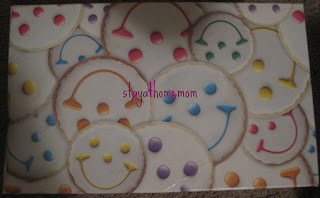 Also visit the Smiley Cookie Facebook Page. 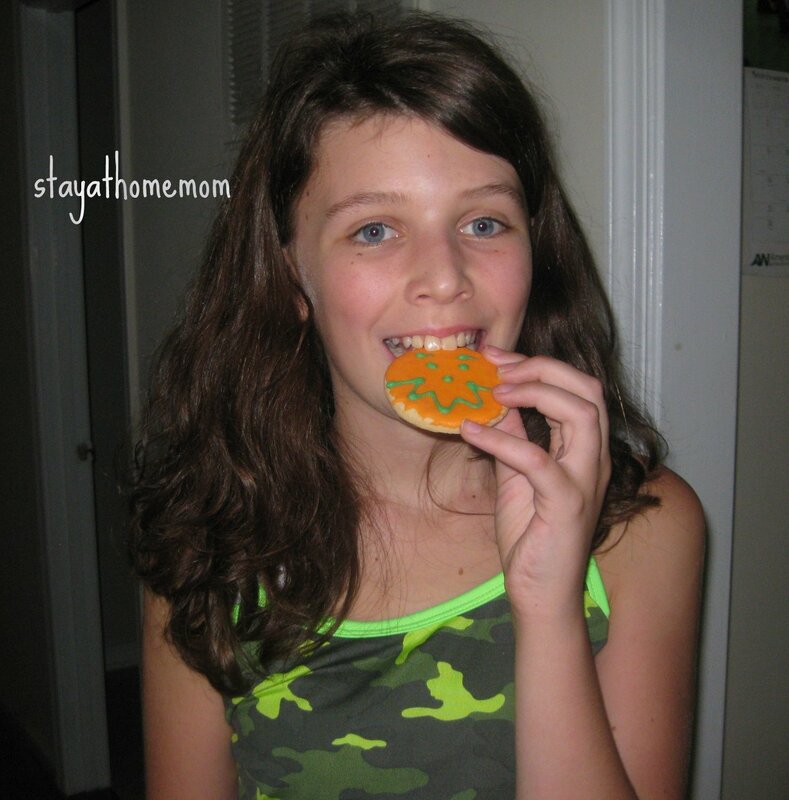 I've had the regular cookies, but those Halloween cookies are too cute! They're really good too! Everyone needs a good holiday cookie!